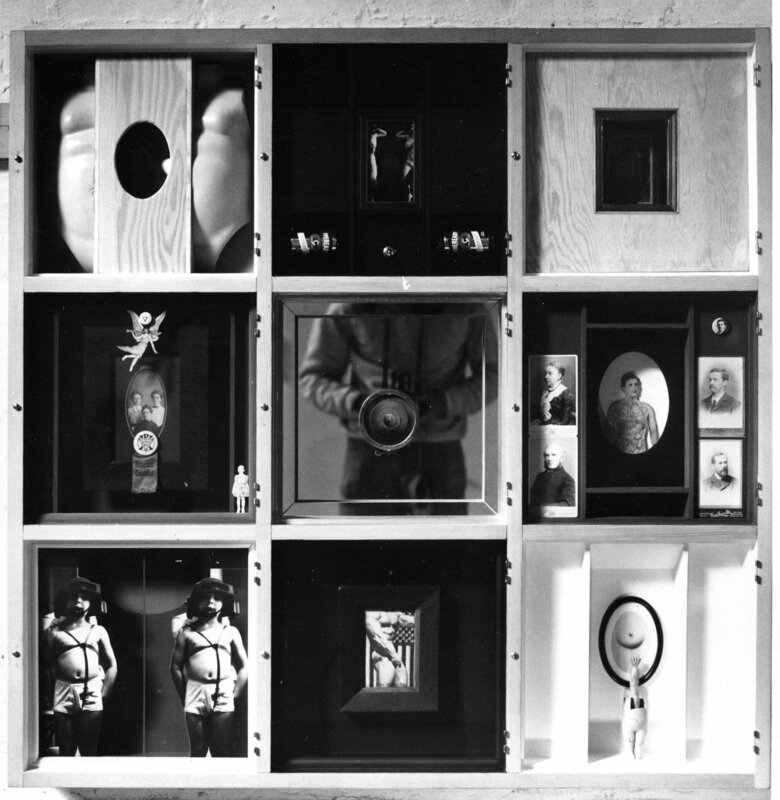 MORE ART IN A BOX. 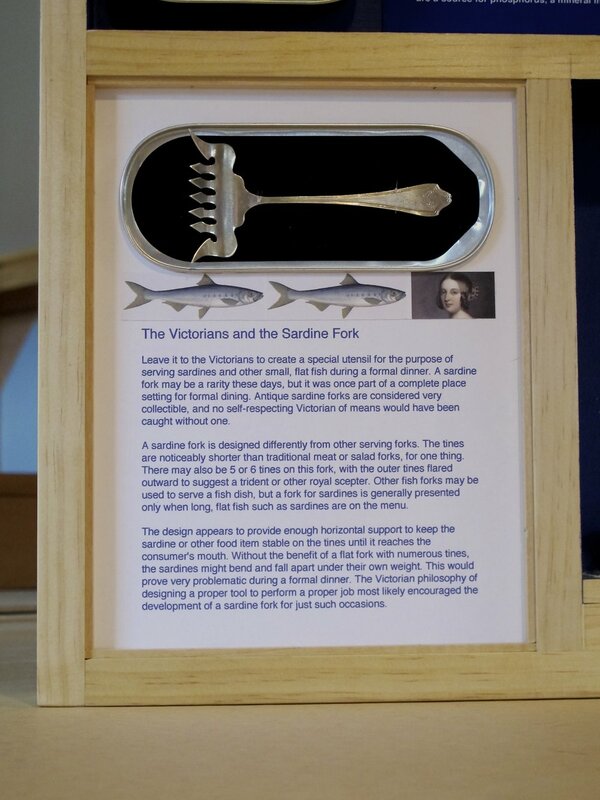 Victorian sardine fork detail, "Sardines". ART IN BOXES FROM THE 70'S.